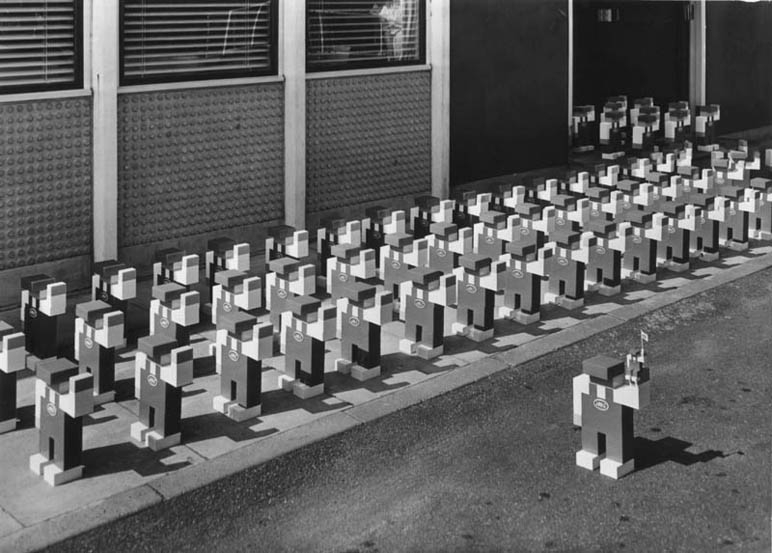 Borg-Warner also produced LEGO plastic for USA/Canada... as well as Britain (Grangemouth). Well it seems that Borg-Warner Chemicals not only produced the plastic for British LEGO Ltd. (via their Grangemouth Scotland plant), but that USA Borg-Warner produced Samsonite LEGO with both ABS and Polycarbonate plastics for the LEGO parts on this side of the pond. Borg-Warner is a USA based company (now HQ'ed about 30 miles from me in suburban Detroit USA). Back in the 1960s they had a chemical subsidiary called Marbon Chemicals, which back in the 1960s/1970s produced half the ABS sold in the USA. 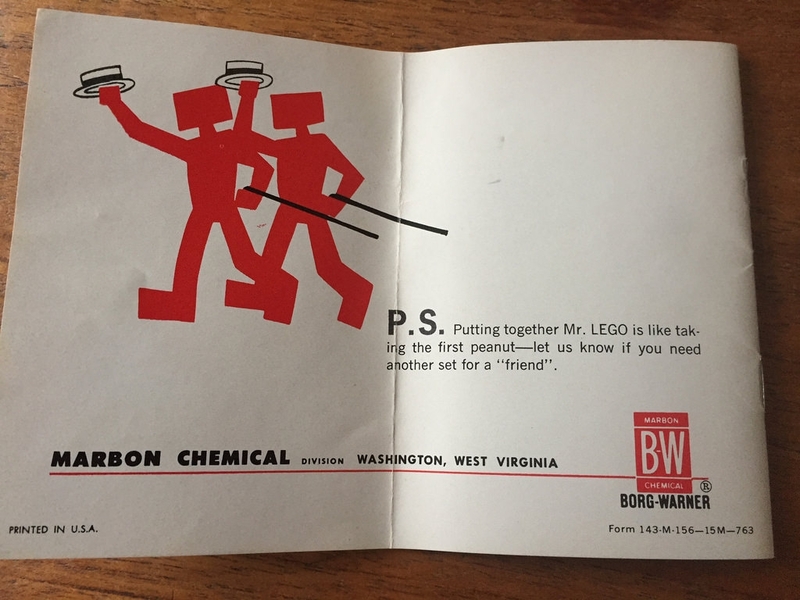 Marbon Chemicals were licensed to produce both ABS plastic and polycarbonate for USA/Canada Samsonite LEGO starting in 1963. Marbon opened a factory in Washington West Virginia in 1963, and produced ABS under the Borg-Warner registered name "Cycolac". Production of both ABS and Polycarbonate (trans-clear bricks) for the USA and Canada (Samsonite LEGO) started in 1963.... and all the plastic pellets were shipped to the Canadian Samsonite plant in Stratford Ontario Canada (which originally produced Samsonite LEGO for both countries)... until 1965... when the USA (Loveland Colorado) Samsonite LEGO plant opened up in Loveland Colorado (a suburb of Denver) to produce Samsonite LEGO for the USA market. That same year (1965) Borg-Warner opened up a Marbon plant in Cobourg Ontario Canada (on Lake Ontario)... so as to avoid future import fees on raw plastic. This plant supplied Samsonite of Canada LEGO ABS/polycarbonate pellets until the Stratford plant ceased production of LEGO in 1988. 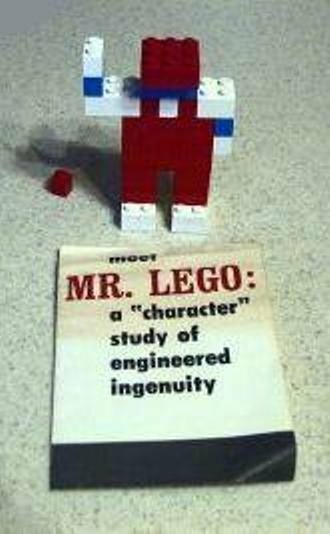 TLG bought back the Canadian LEGO license in 1986, and in late 1988 moved Canadian LEGO production to Enfield Connecticut. 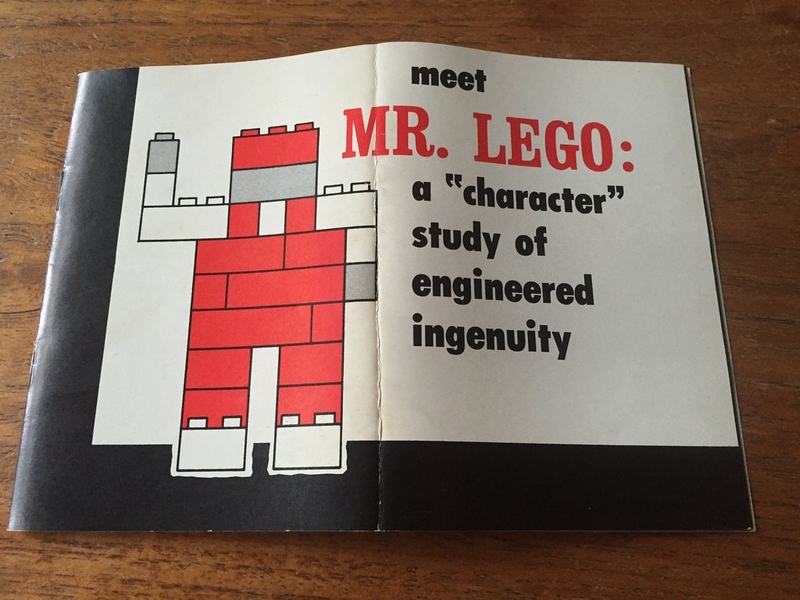 It appears that after Samsonite (USA) lost their LEGO license in 1972, that Enfield Connecticut continued to buy their plastic from Marbon starting in 1974, when Enfield started production. This has not been confirmed, but since Marbon produced 1/2 of all ABS in the USA, the continuation of plastics from Marbon would make sense. In 1988 Borg-Warner was forced (via Wall Street pressure) to spin off their Chemical business, which was purchased by General Electric. Both the Washington West Virginia and Cobourg Ontario plants became General Electric plants, and the USA plant likely continued to produce the plastic pellets for Enfield (USA and Canada)... until 2006, when North American LEGO production moved to Mexico. If GE had a Mexican production plant, this relationship could have continued. The question of whether or not the Marbon/GE plant in Washington West Virginia (or Cobourg Ontario) ever had a LEGO 2x4 brick test mold has yet to be determined. Ditto for the fact if there are any "Marbon Samsonite LEGO" test bricks, or (doubtful) if they ever made any marbled bricks. But at least we now know where to start looking for any Samsonite test strikes... assuming they were done there. 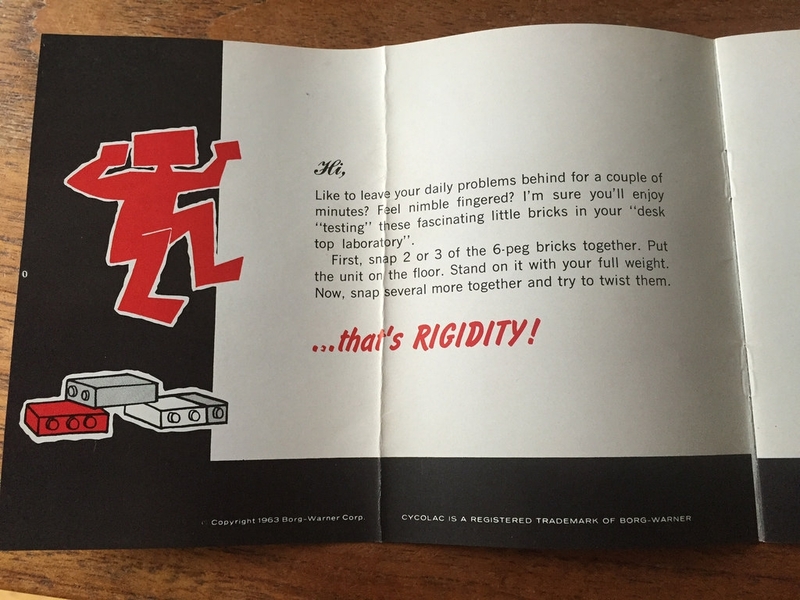 This 1963 dated brochure was the key in discovering the Marbon/Borg-Warner connection to USA/Canada Samsonite LEGO production, as well as some online research. Thanks to my Dutch friend Henk! And that is that the European version had yellow face and hand parts, while the USA/Canada Borg-Warner/Marbon cousin had a blue face and hands. What is the reason for this discrepancy? I have long wondered why most USA Samsonite LEGO sets of the 1960s had yellow Cellulose Acetate parts, while the other colors were often ABS? Yellow was the least used LEGO color in the late 1950s and early 1960s in continental European sets.... and I think that TLG when they switched to ABS in 1963... that they may have had a lot of yellow CA pellets still in inventory, and may have shipped the remaining yellow pellets to Samsonite. Because Europe made the switch to ABS in 1963-64 very quickly... while yellow CA parts can be found in Samsonite LEGO sets well into the late 1960, while other Samsonite LEGO colors were already ABS by 1963-64. 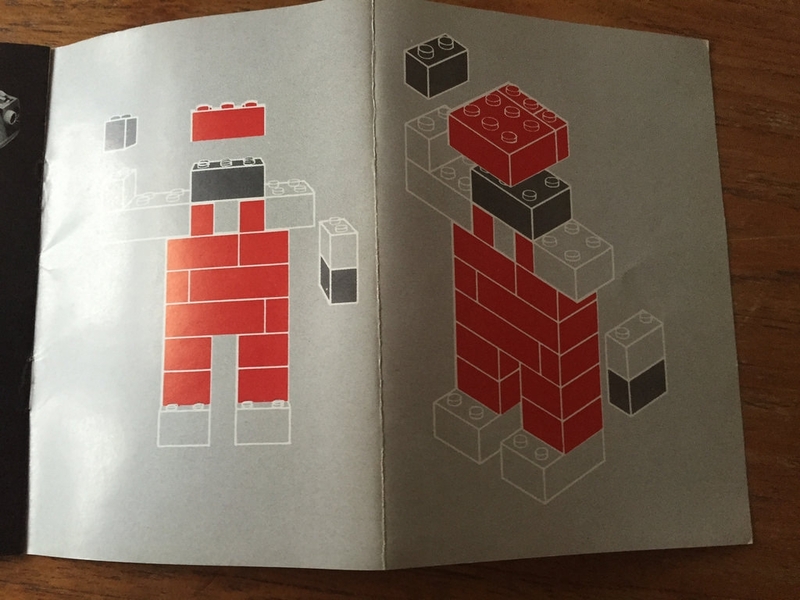 So Borg-Warner/Marbon wouldn't yet have any yellow ABS pellets made up to produce these little LEGO Gnomes. Awesome job finding this info! 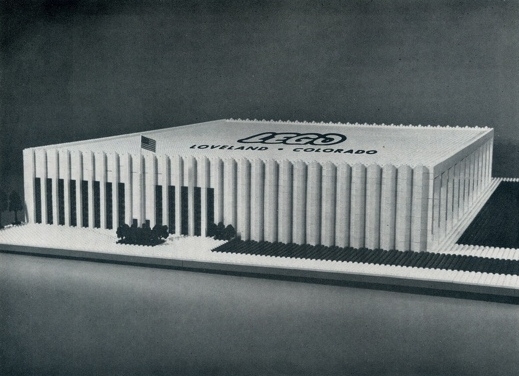 The Loveland plant 40 years after LEGO production ended.